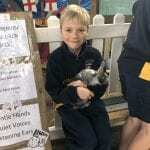 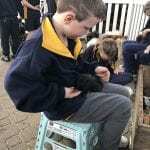 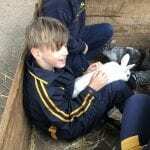 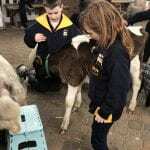 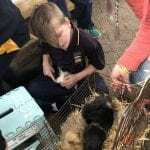 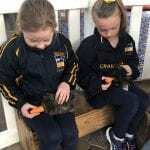 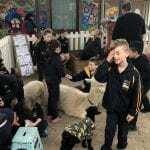 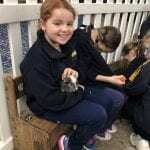 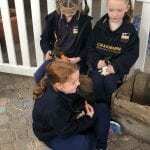 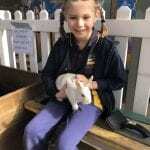 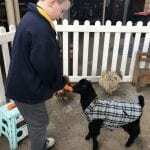 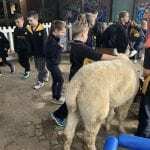 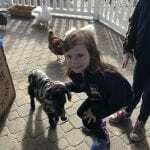 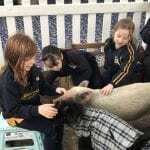 Today the Year 2 classes had a very special visit from Farmer Darcy’s Visiting Farm. 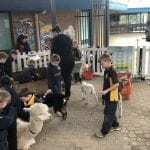 This visit relates to our Inquiry unit called From Start to Finish. 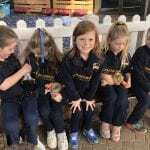 We’re investigating how raw unprocessed items are changed into processed products, with a special focus on how these items can be changed. 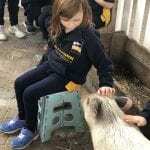 Before we visited with Farmer Darcy we predicted the animals we might see and then discussed what raw materials these animals can provide, e.g. 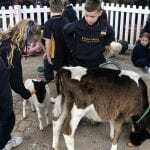 cows make milk, sheep give us wool, chickens give us eggs. 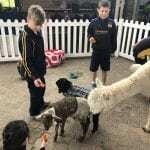 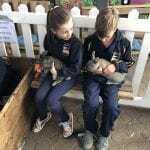 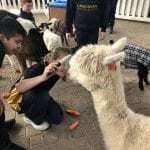 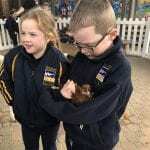 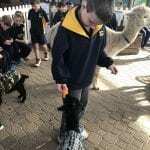 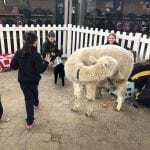 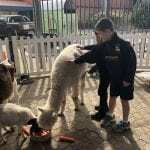 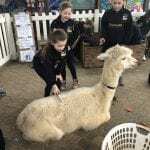 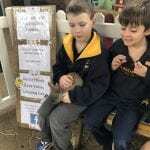 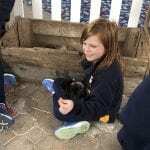 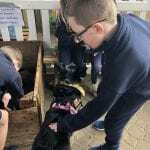 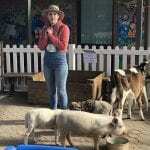 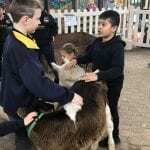 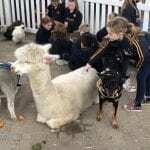 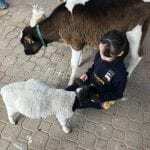 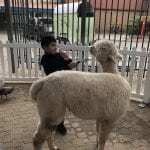 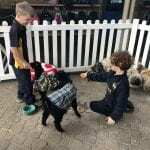 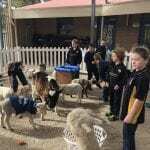 We loved meeting all of the different animals that Farmer Darcy brought along – here’s some pictures of our day together.